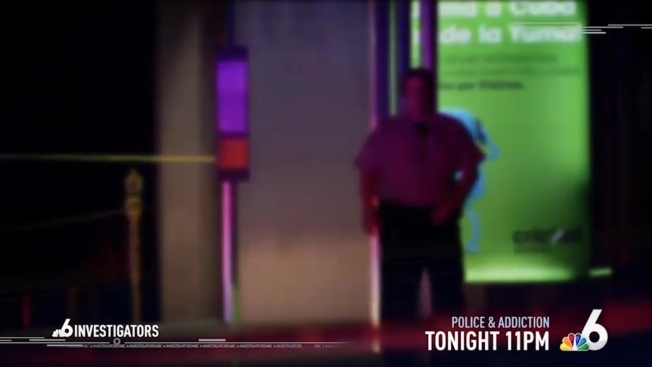 A local police officer tells the NBC6 Investigators what led to his alcohol addiction, tonight at 11pm. A longtime police officer speaks candidly about his own struggle with alcoholism and how prevalent it is among officers. Tonight at 11 on NBC 6.